The Naught station name stands for children's active sunny personality.It is hanged in th air and covered by soft safety net to protect children.Kids can climb into the station through passage to jump,run and play. It is good for children to exercise body strength and coordination. 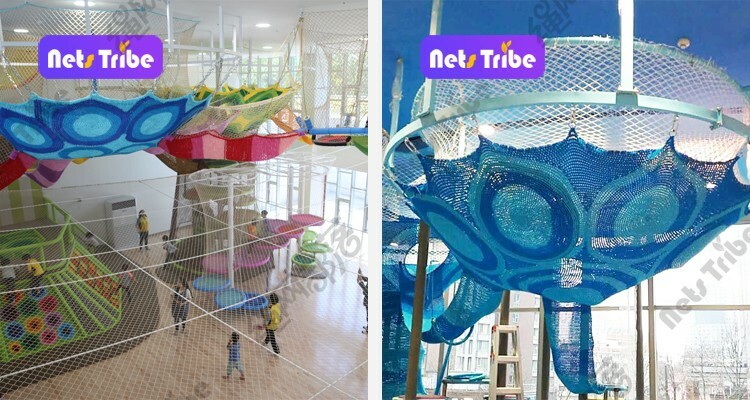 Comparing to the traditional entertainments, soft climbing net not only is anti-UV and non-toxic and durable but also is more profitable and has great potential market. 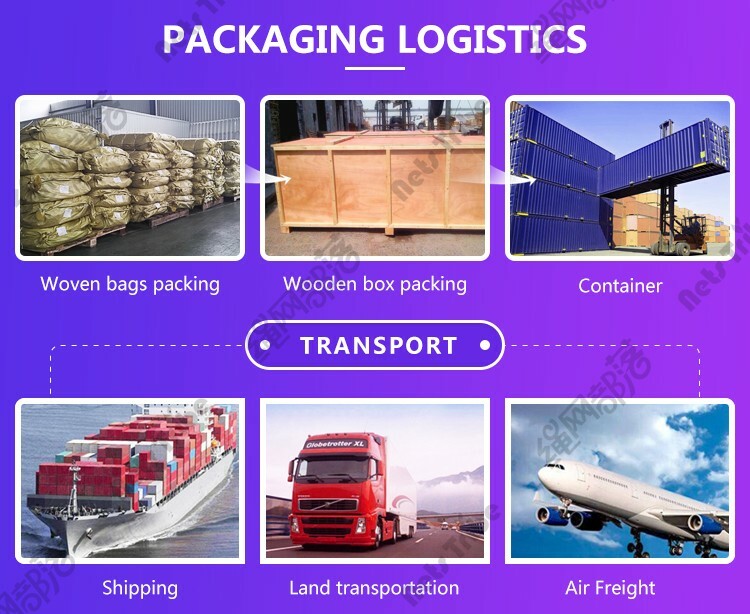 1.Unload the item from frames. 3.Inside packed with dense mesh. 4.Outside packed with woven bag and fasten it on wood pallet. 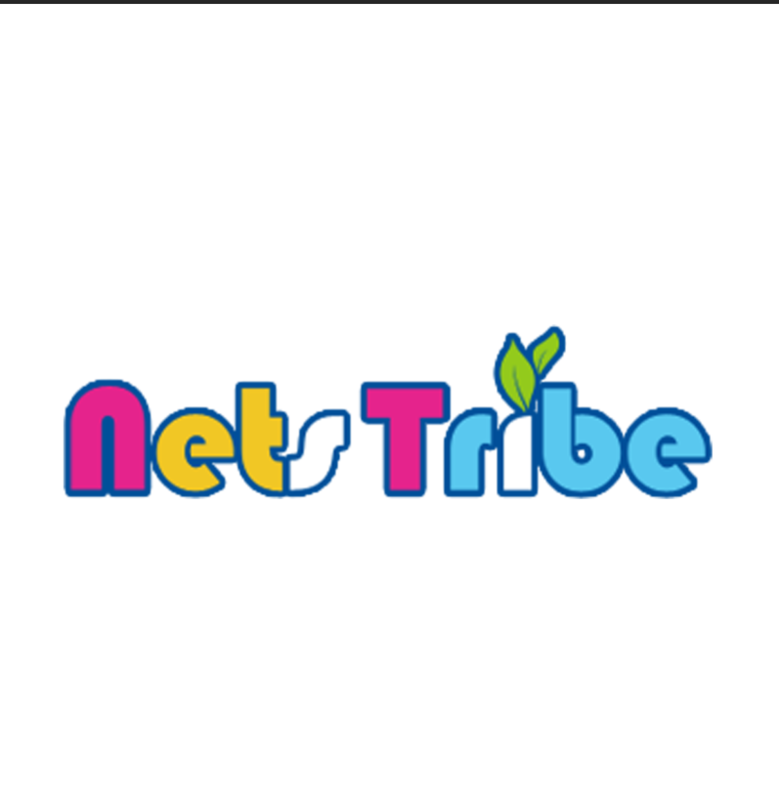 1).Installation Instruction can help you to complete the installation work by yourself. 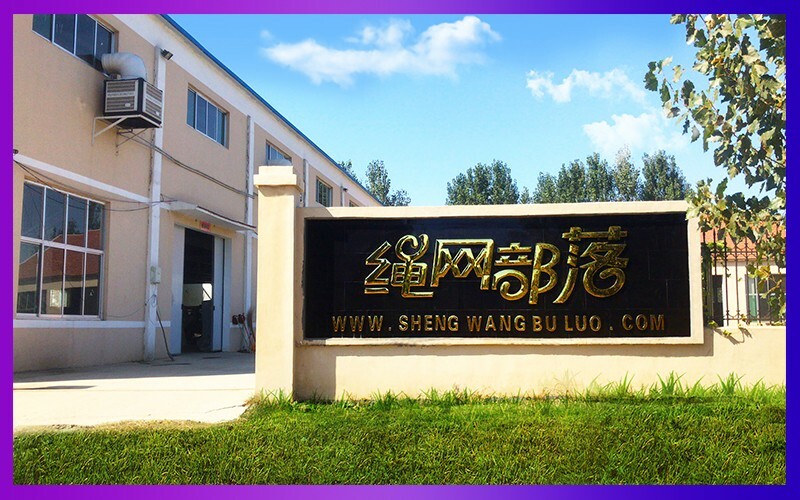 2).If need,we can send a professional installation worker to your country,provide installation guidance service(paid service). 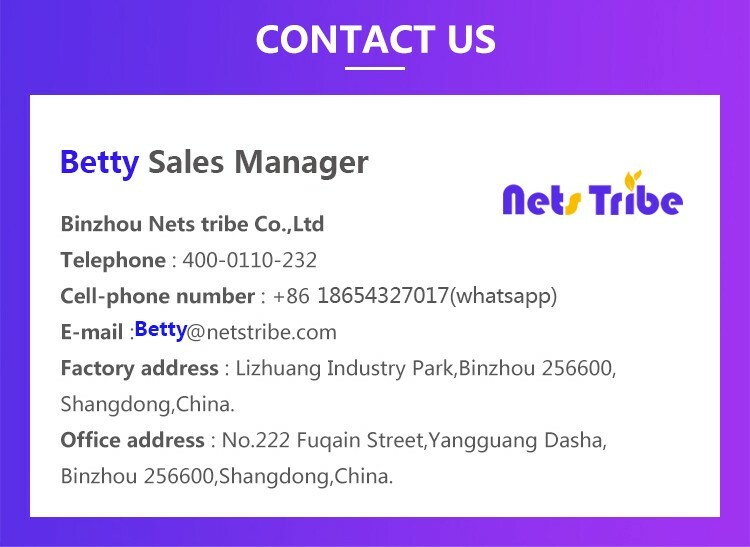 Welcome to visit Binzhou Nets Tribe Co., Ltd.
Nets Tribe Weave the future. 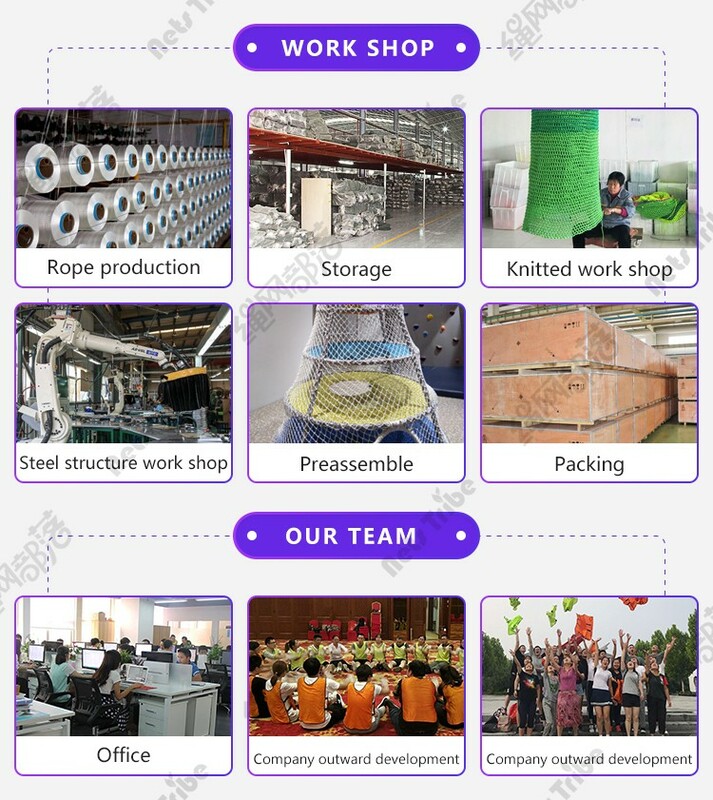 Professional--We have been engaged in rope net production since 2003, with professional design team, technical installation team and experienced croched workers. Craftsman Ethic--Nets Tribe pursues the Craftsman spirit forever. 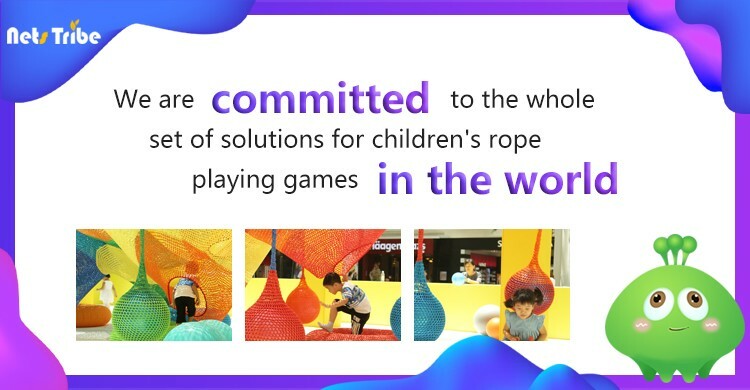 Sincerity--We are the first and the largest manufacturer in China for nylon soft play net amusement industry. Q1. 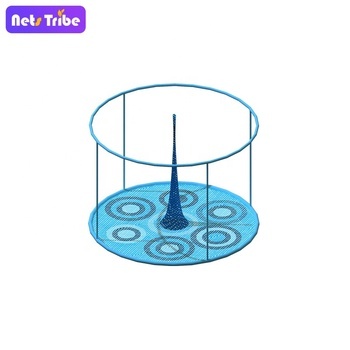 Can you make the design for the indoor playground equipment? A: Yes. 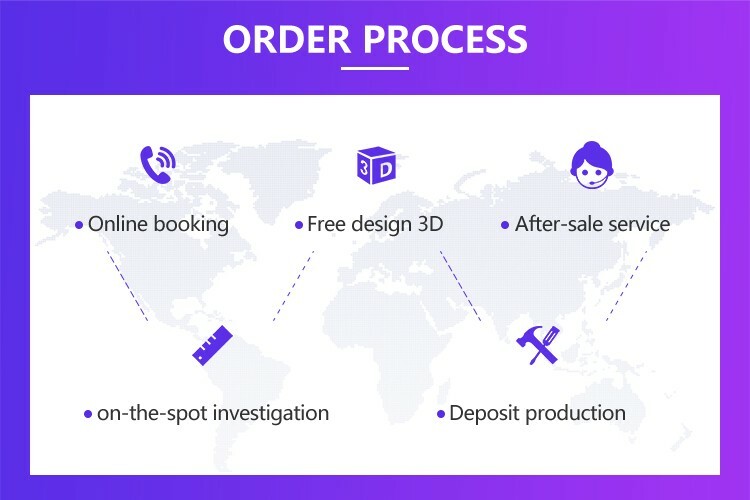 We have the design department with professional designers. 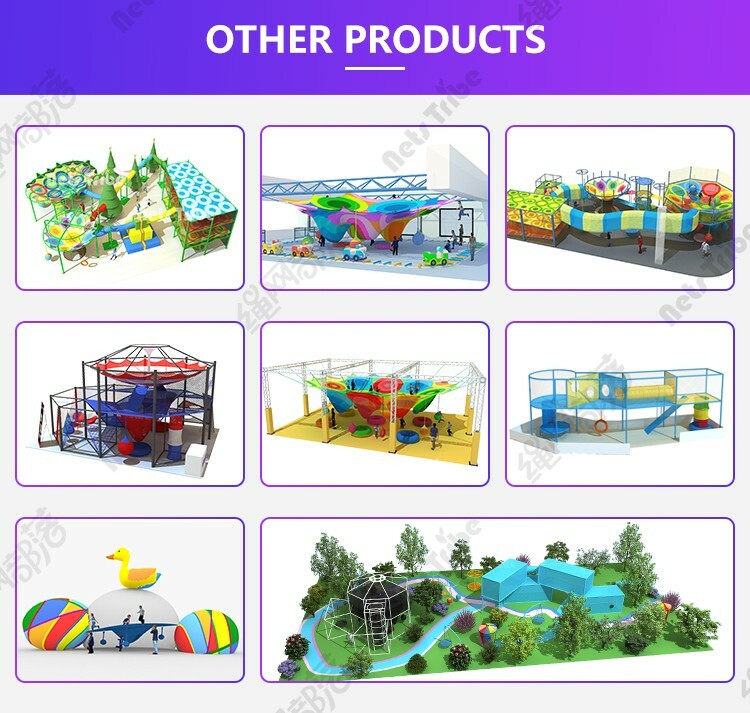 If you can provide us the pictures size of your play area,and the theme you prefer, our designers could make the design according to your your special requirements. Q2. If I have an indoor playground of 100 sq.ms, how many kids can be accommodated at one time? A:Normally,100 sq.ms indoor playground can usually accommodate 30 children at one time. Q3. 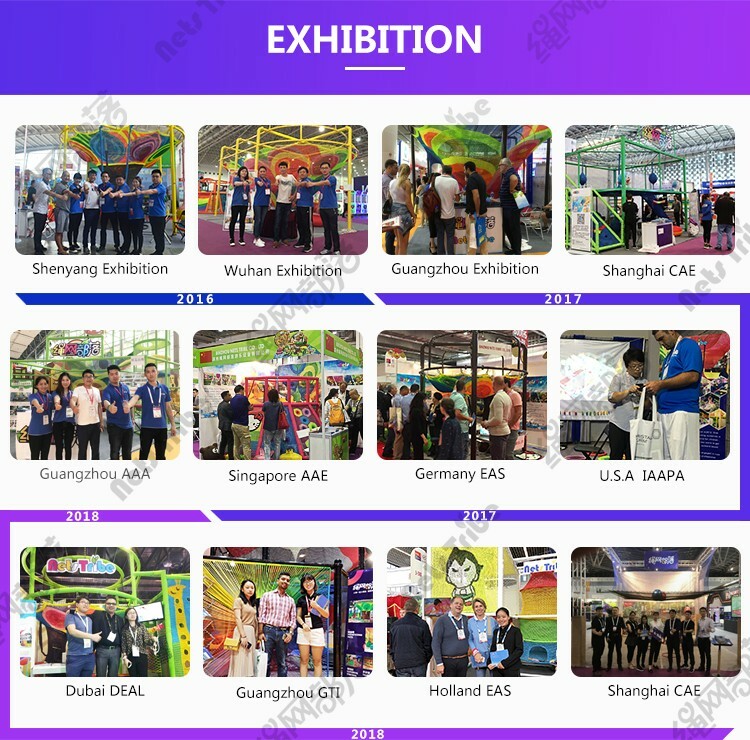 How to install the indoor playground? 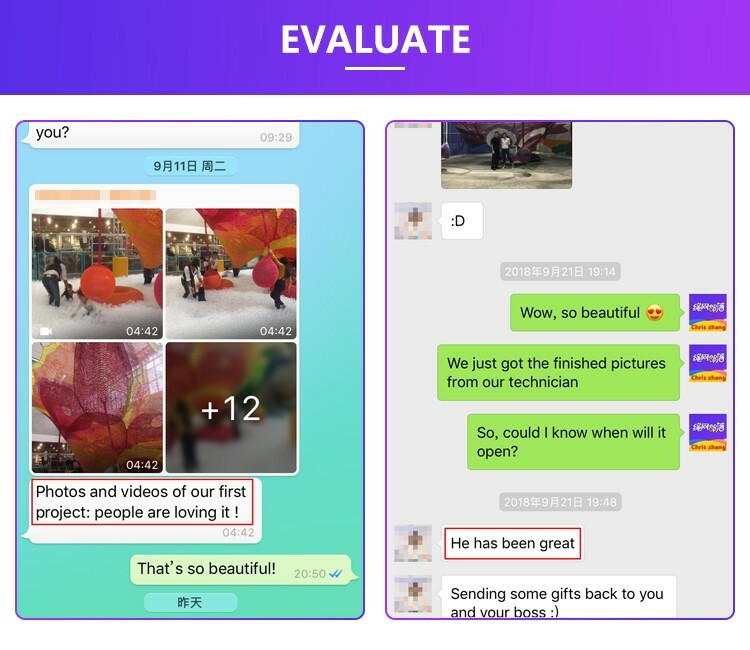 A: The installation will be guide by CAD instruction, assembly procedure, video.We can even send our technicians to your country to guide the installation. But you should pay for the round-trip ticket and 500 rmb /day / people (or calculate with whole set ). Q4. 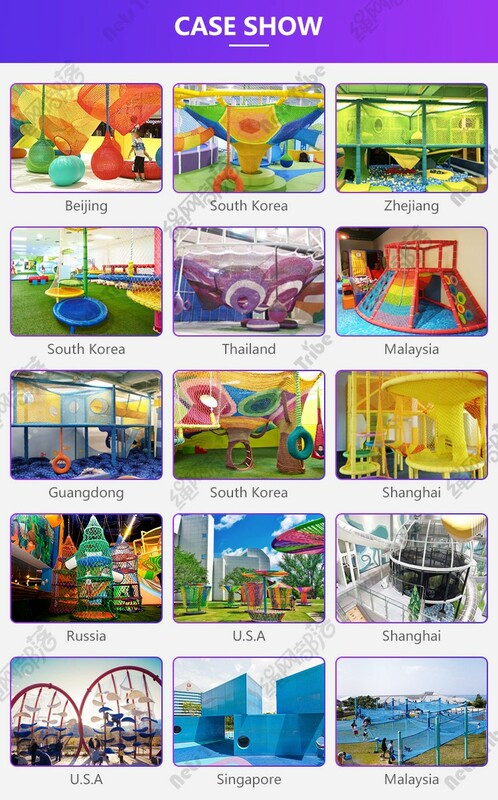 What's the main material of indoor playground? 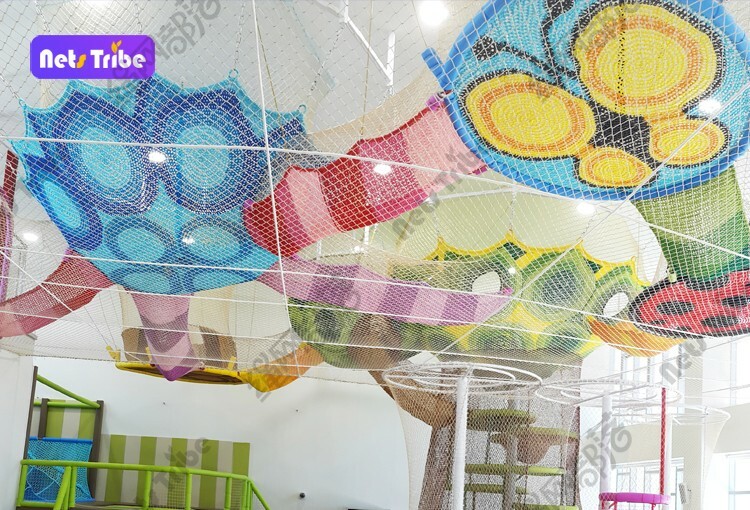 A: The main material of indoor playground is steel frame and soft foam and high strength polyester fibre rope. Q5. What service can you offer me? 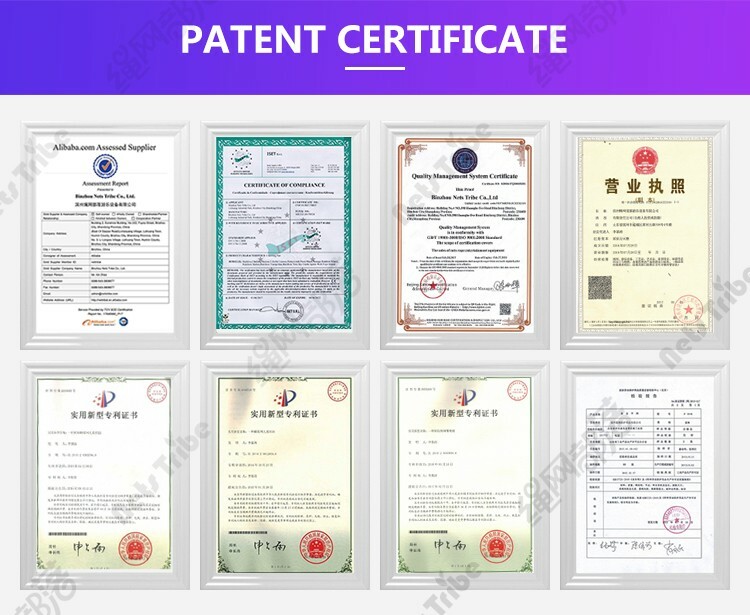 A: As a professional manufacturer, we will provide free playground equipment design with CAD & 3Dmodels, quality products with low maintenance, maintenace consultation , meantime, it will be very easy to do the sourcing to meet all your needs.